Desmon "Smoove Da Don" Walker is a man of many talents. Viewed by his industry peers as the Jack of all Trades, he's showing that with every success story lies humble beginnings. Smoove Da Don got his start with music back in 2011. Creating music using his iPod, Walker took a great liking to the creative juices that were flowing. As time went on, he realized the importance of branding, marketing, and creating a self-entity. Creating the entertainment group BALI ENT and releasing hits under that umbrella, success and growth has been proven to be surefire to come. Describing his musical sound through his stage name, Smoove Da Don believes that his unique sound is just that - smooth. I feel as though my sound surrounds my name. I can be "smoove" with my slow jams targeting the ladies, and melodic sounds on tracks- But I can also be "Da Don" with my energy, uptempo, flashy and urban sound that connects to the young males and hustlers of my generation. 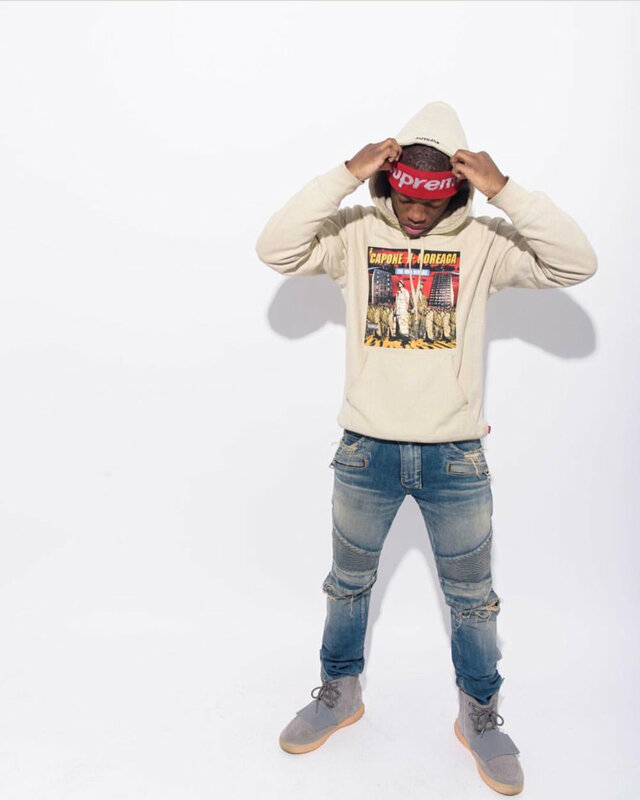 From his upcoming EP titled Stunt, comes his first single that has been taking the streets of Brooklyn by storm. Check out the visuals for Stunt & Quiet Storm below. Sep 23 Ketchy The Great - "Trappin & Stackin"